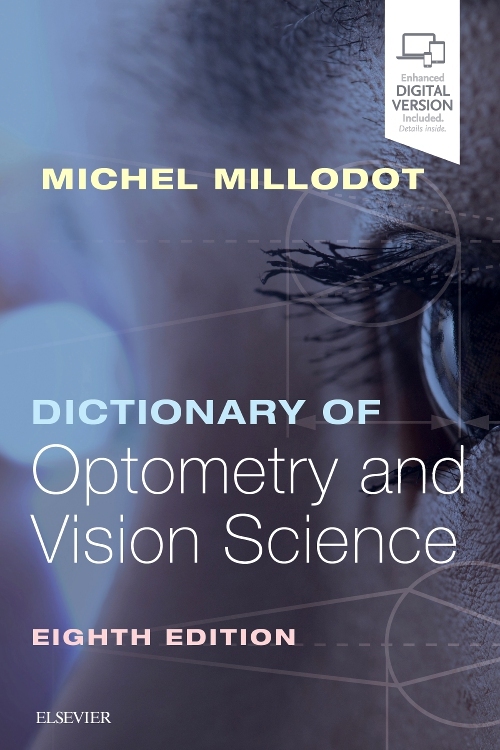 Completely revised, updated, and redesigned, this classic dictionary by Dr. Michel Millodot continues to be an essential resource for all optometrists in training and in practice, as well as residents in ophthalmology. It is also a crucial source of information for anyone involved in vision science and in the optical industry. It now includes many new entries on pathology, pharmacology, investigative techniques, visual perception, optics and contact lenses. This edition presents all of the features that have made it so successful in the past, such as succinct, understandable definitions, comprehensive tables and illustrations, clinical advice, and extensive cross-references. Uniquely blending the best features of a textbook, a dictionary, and a practical handbook, Dictionary of Optometry and Vision Science remains a cornerstone for all those providing eye care, engaged in vision science, or entering the optical industry. Now includes definitions of over 5600 terms, as well as 90 tables and 253 illustrations that enhance understanding of many of the definitions. 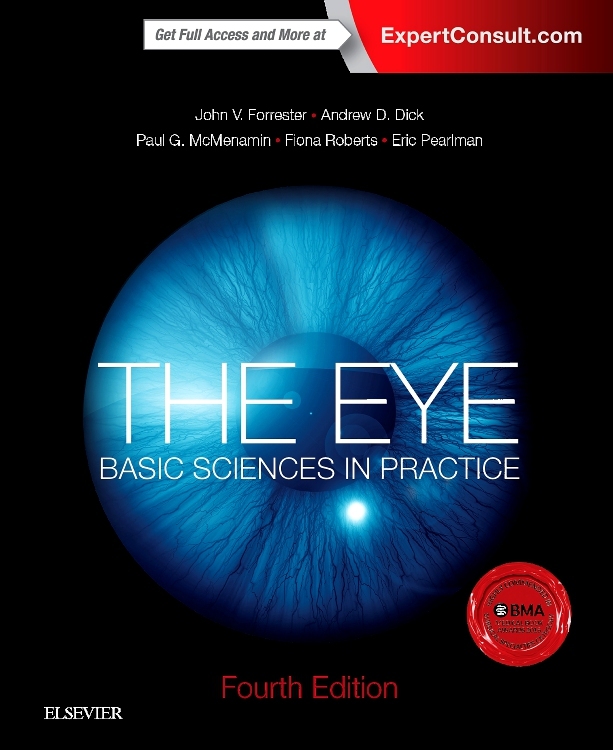 "The scope of this book is amazing . . . . its existence helps define the scope of clinical optometry and experimental optometry for ourselves and for other professionals." "Optometrists and optometry students will find this a quick, thorough and accurate teaching reference." 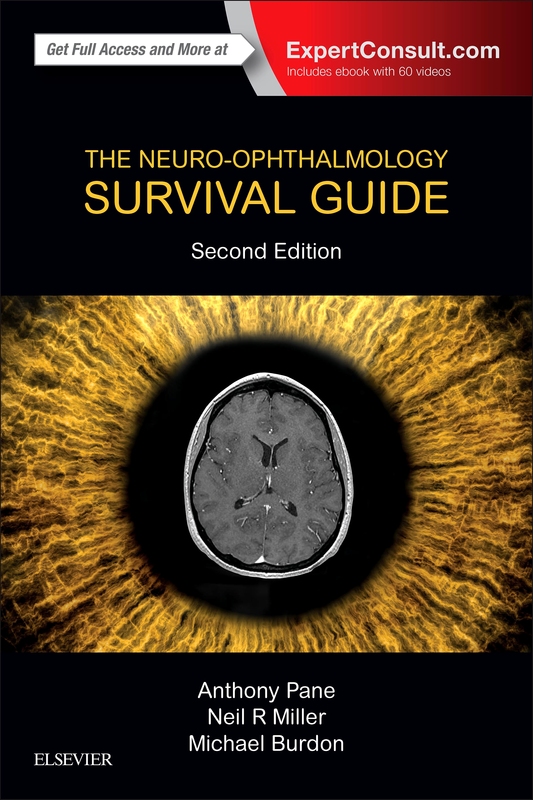 "I think the book has a place in every optometric practice." "For those . . . who seek enlightenment they will surely find it in this comprehensive volume." 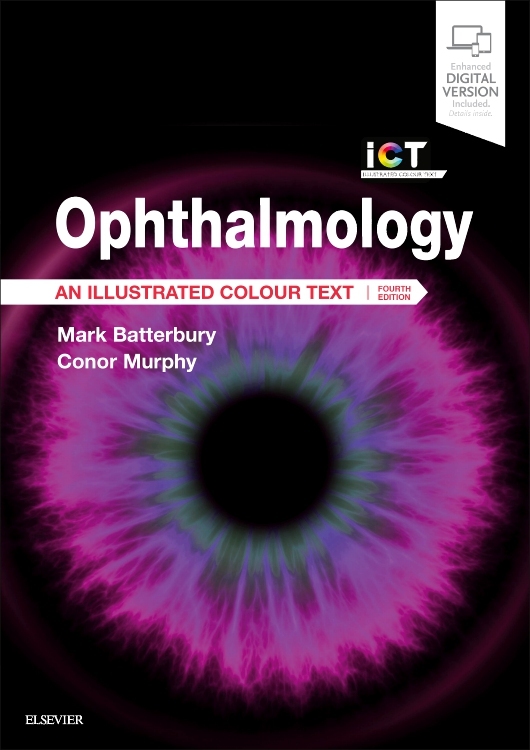 "Undergraduate optometry students should regard the book as an essential purchase as both a primary reference book and a revision guide." "Truly a wonderland of information."